PPS has had the pleasure of working with Wetpaint for over two years now. Their commitment to producing quality work through their attention to detail, knowledgeable insight and consistent hands-on approcah has exceeded our expectations in all areas. We procured Wetpaint to head up our Brand Communication and Corporate Indentity development. They were able to align and enhance PPS values throughout, which allowed us to change the way our brand is percieved, yet stayed true to our core persona. The whole Wetpaint team are specialists in their respective fields and work around the clock for quick turn around times with professionalism. 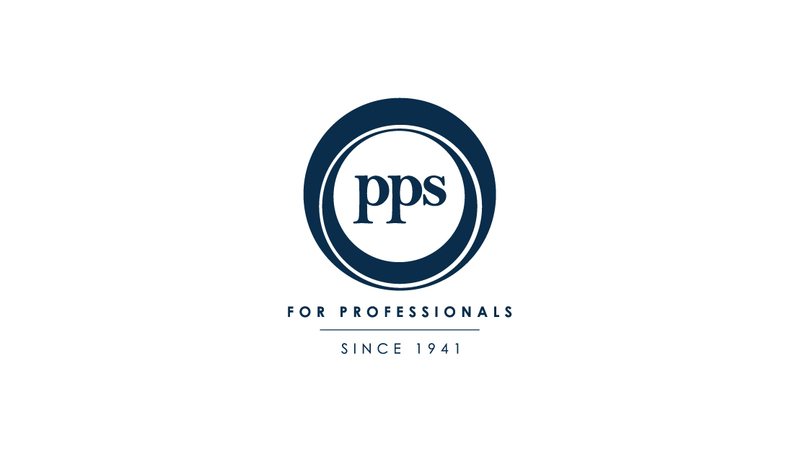 From production to project management we are treated to one successful campaign after the other, rendering an impressive return on investment and overall growth of the PPS brand. 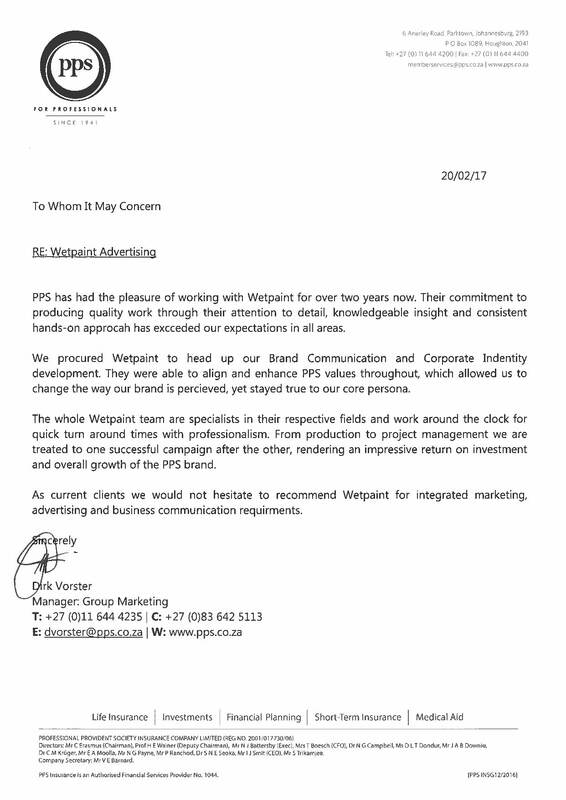 As current clients we would not hesitate to recommend Wetpaint for integrated marketing, advertising and business communication requirments.